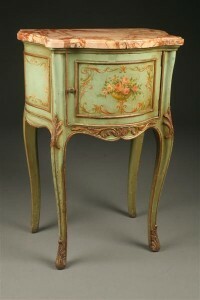 Antique French tall commode with warble top and brass hardware.Antique French tall commode with warble top and brass hardware. 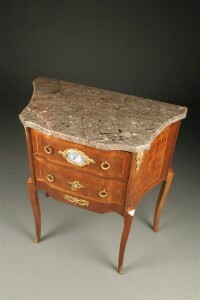 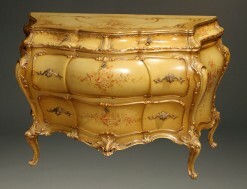 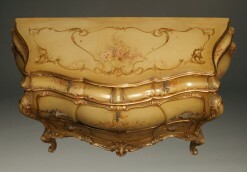 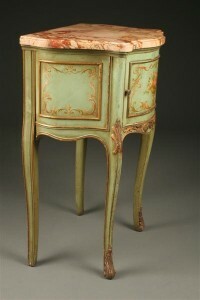 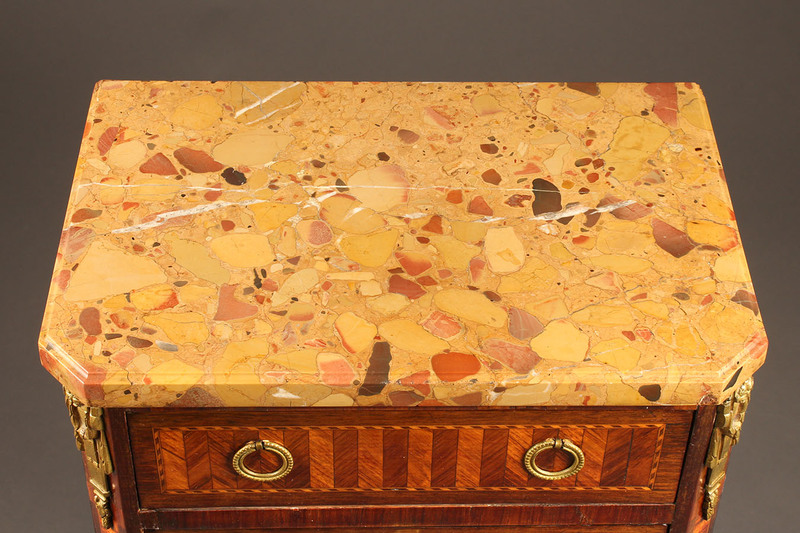 Late 19th century French satin wood tall commode with marble top. 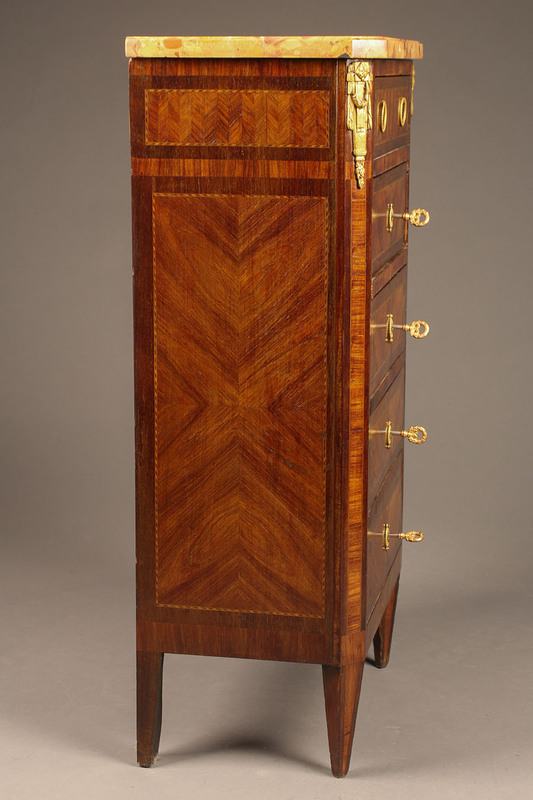 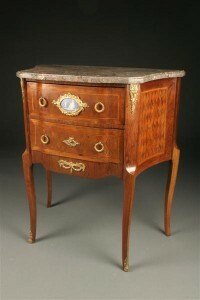 Late 19th century French satin wood tall commode with marble top and brass hardware. 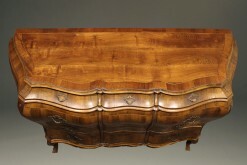 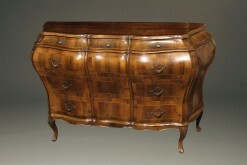 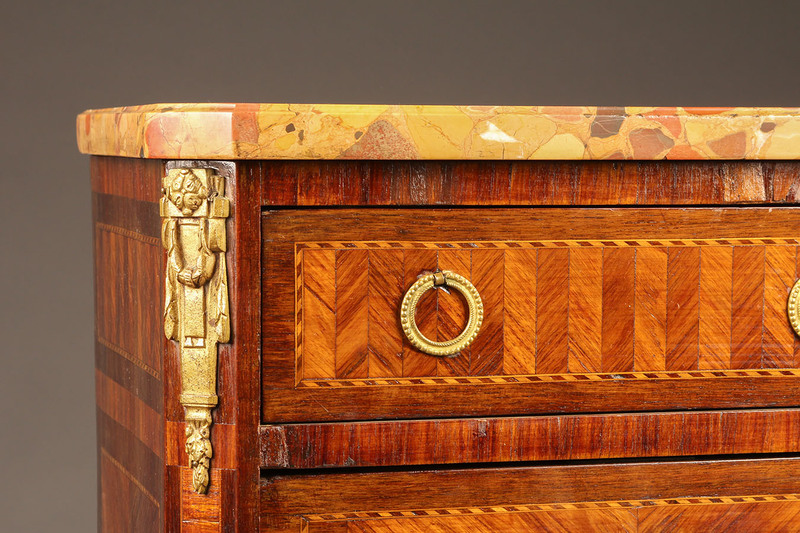 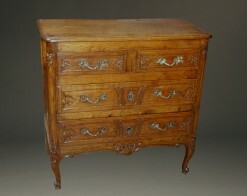 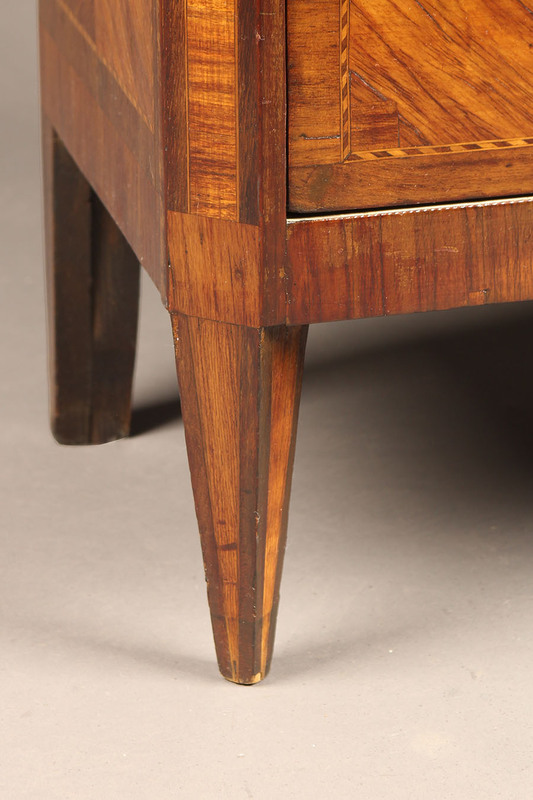 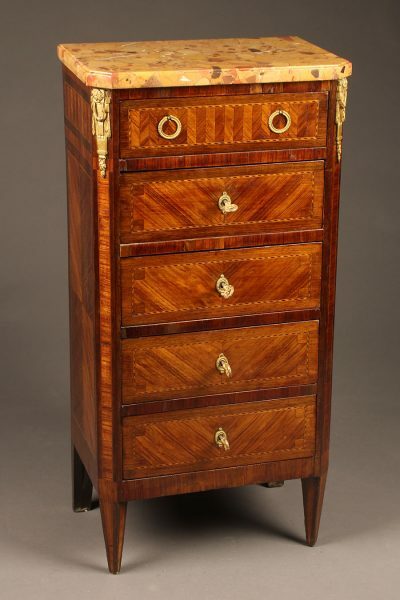 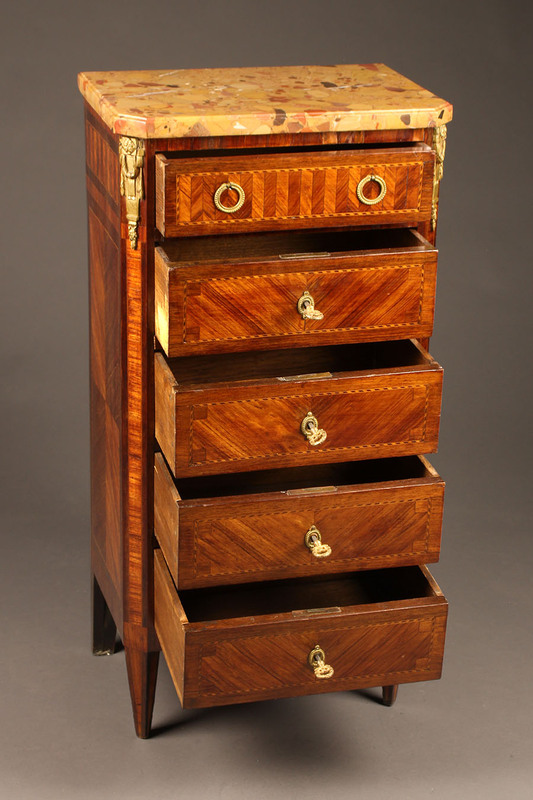 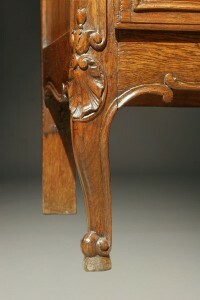 Wonderful little Louis XV oak commode.